There are so many reasons why hiring an experienced photographer can be beneficial to you, especially if you are an event planner or responsible for your company’s events. 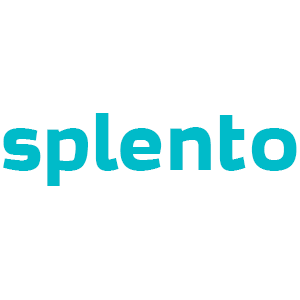 At Splento you’ll get professionally edited photos from a reliable photographer in Newington, London. When you book with Splento, we allow you to get a local photographer at your event, even if you need someone on short notice. We have the perfect photographer for any event you have planned in Newington. Newington is known as a vibrant but small community that offers plenty of great outdoor venues to choose from. This is perfect for weddings, as well as outdoor functions and even small family gatherings. Be sure to book your great Newington photographer from Splento and benefit from an experienced professional that can cover every angle of your event.